It’s hard enough to buy gifts for most of your family and friends, but what about that one friend who’s always on the go? You want to show them that you care and give them something they can use. 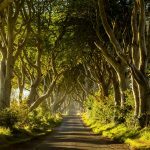 To make sure your gift doesn’t get thrown away and doesn’t sit on a shelf collecting dust, below are the best gifts for travelers of all kinds, so you have an excellent list to choose from. Whether you’re looking for the best travel gifts for her or him, you’ll be happy to know your search ends here. 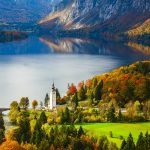 Click here to find the best travel gifts for everyone, the best travel gifts for women and the best travel gifts for men. 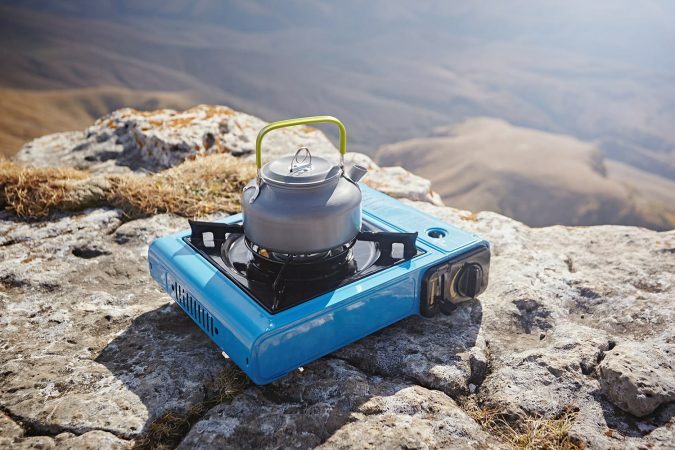 Whether overseas or just camping in the wilderness, rest assure your favorite traveler will have clean drinking water free of contaminants with this gift. 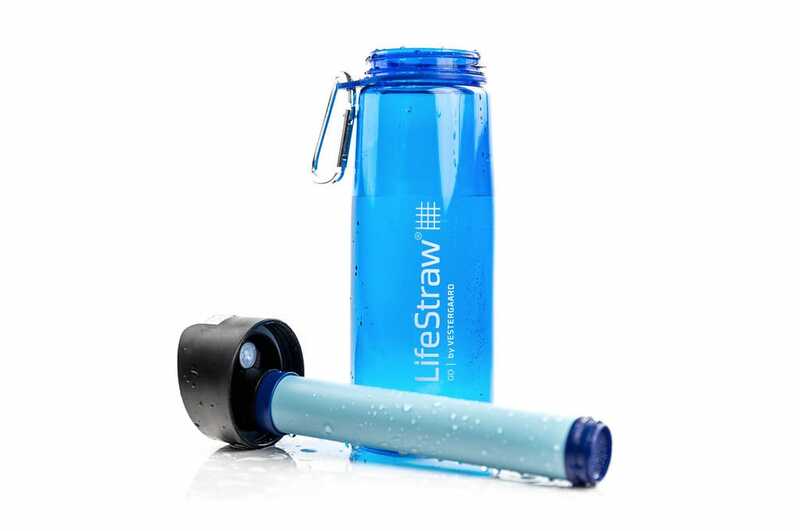 The LifeStraw Go Water Filter Bottle removes 99.9% of waterborne parasites and bacteria. The best part is that it does all of that without chemicals, batteries, or iodine. Leaving no aftertaste, you can be confident the water will be delicious and clean no matter where. Perfect for your adventure-loving best friend, make sure you never miss any of their excursions by getting them a GoPro Hero5. 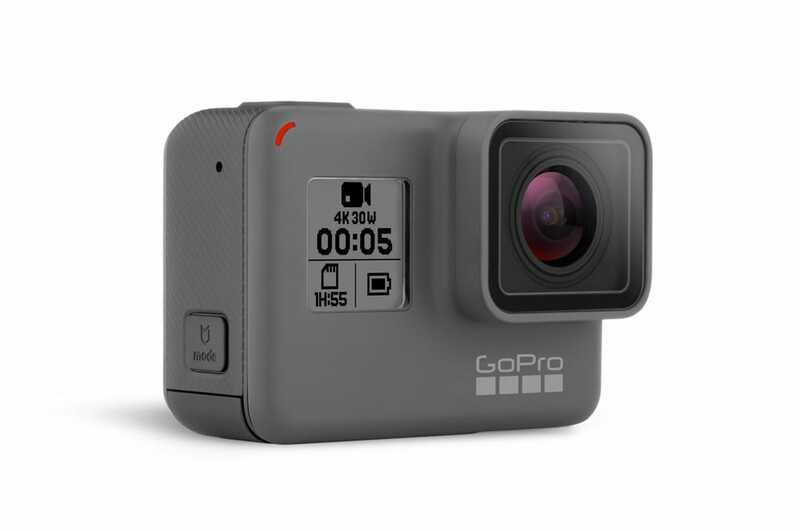 Whether they’re, trekking an active volcano, surfing epic waves, hiking through an ice cave, the super durable GoPro Hero5 allows them up to 90 minutes of continuous video, 12MP photos, and is waterproof up to 10 meters. With footage automatically uploaded to their GoPro Plus cloud account, perfect audio, and GPS, it’s not hard to see why the GoPro Hero5 highlights the list of best gifts for travelers. There’s nothing worse than your phone or camera battery dying when you need it the most. 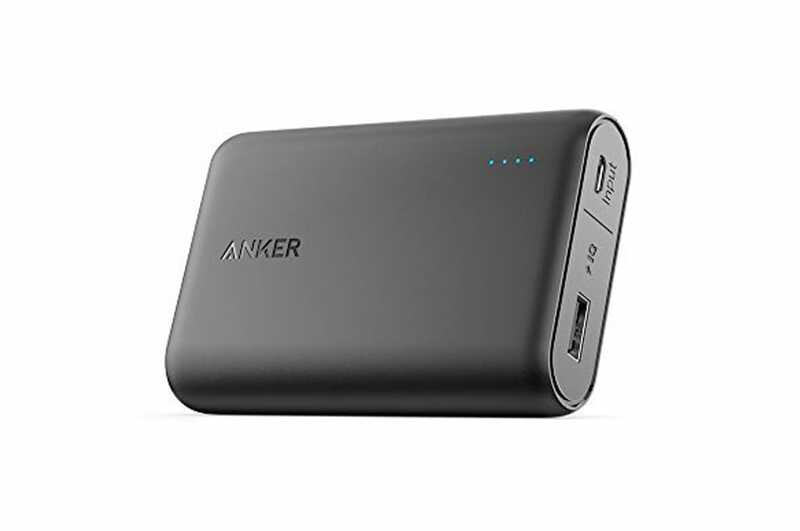 That worry will be a thing of the past with the Anker PowerCore 10000. Not only is it one of the lightest and smallest portable chargers of its kind, it’s also one of the fastest. The power of the Anker PowerCore 10000 is amazing as it can charge a smartphone, tablet and camera. When you get someone the best-selling Anker PowerCore 10000 they will give you endless thanks as they will never miss capturing an important moment again. 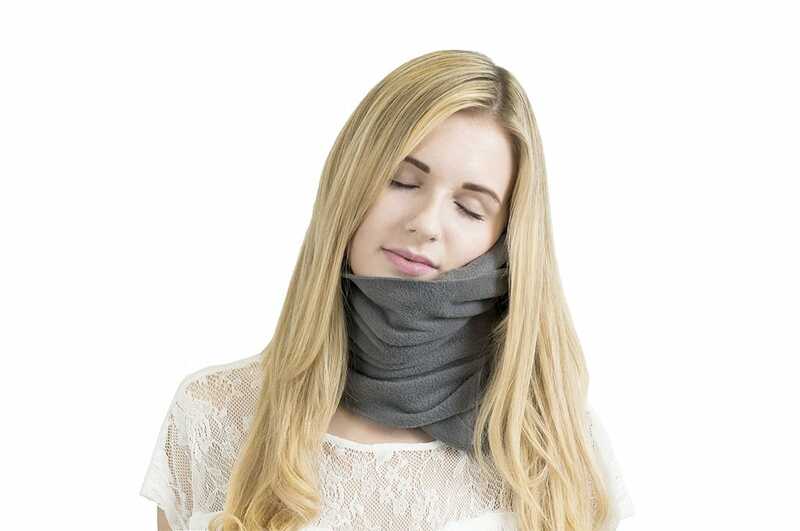 Airplanes and buses aren’t the most comfortable places to sleep, so when it comes to the best travel gift ideas, the Trtl Travel Pillow always makes the list. Unlike the traditional U-shaped travel pillows, it’s super lightweight and easy to pack, as it can attach to any luggage. Though half the size of a traditional travel pillow, it still holds the neck in an ergonomic position through a long-haul flight. 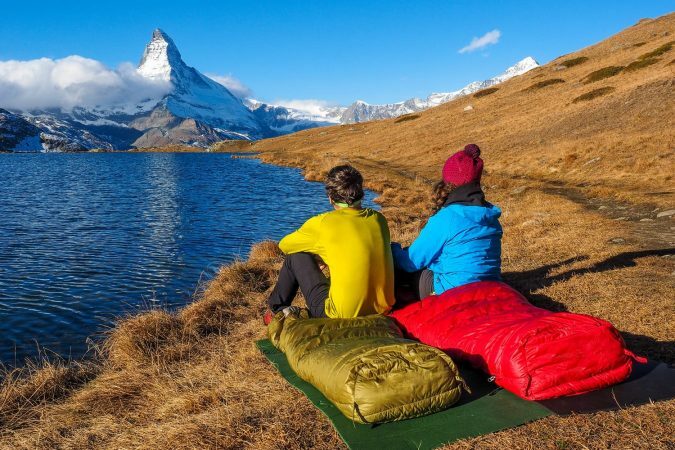 The super soft fleece is machine washable and comes in different colors, so you can get that special someone a pillow that matches their travel backpack :) No matter how they’re traveling, you’ll know that they will rest easy and comfortably with the Trtl Travel Pillow. For more travel pillow suggestions, check out our list of the best travel pillows here. Your favorite bookworm will thank you for getting them the first waterproof Kindle so they can read their favorite travel books no matter where they are, even on the beaches in Thailand. 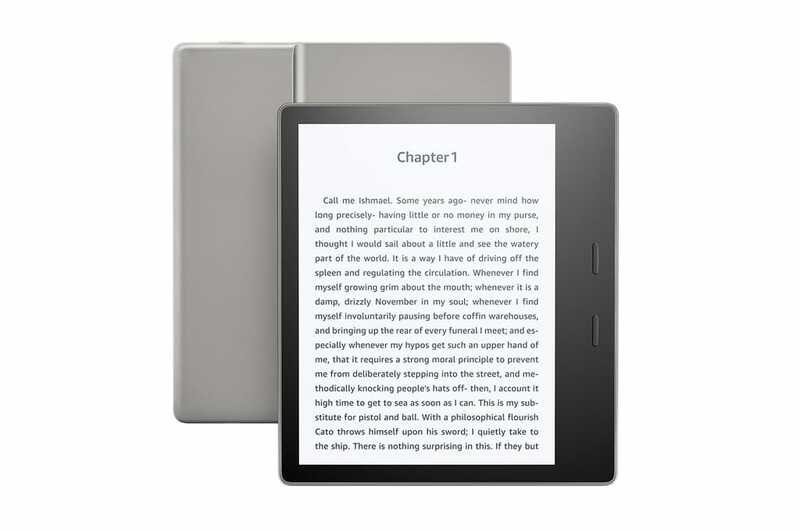 They will be able to read 24 hours a day with the Kindle Oasis as it has a built-in light for night reading, and a no-glare screen to avoid the sun’s glare. Another thing that makes this gift so popular is the battery life. A single charge can last up to six weeks, so they will be well entertained on a long flight or bus ride. And don’t forget, Amazon Prime members have free access to over a thousand titles. It doesn’t get much better than that! There are countless reasons to book with Airbnb but having a gift card is definitely a plus. 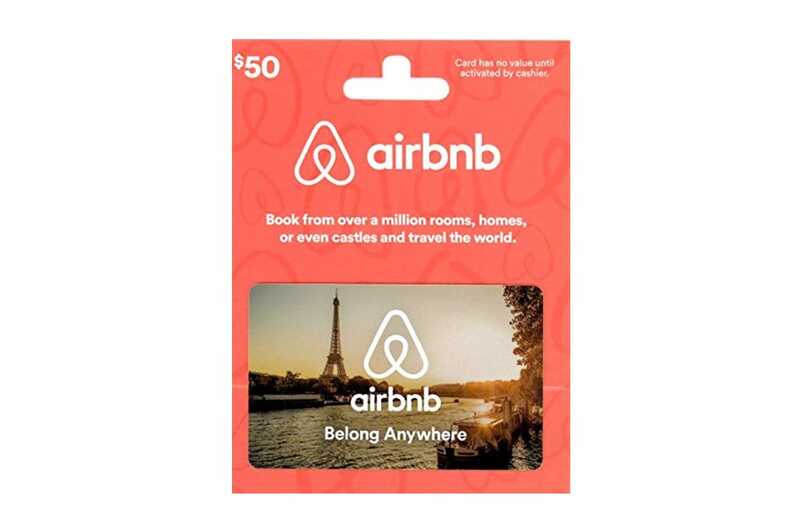 Airbnb has apartment listing all over the world so an Airbnb gift card is one of the best gifts for people who travel and would rather stay in a homey place than a boring hotel. Gift cards are perfect for any occasion, so even if Airbnb isn’t their thing, maybe something like a Hotels.com or Starbucks gift card will be a better fit. 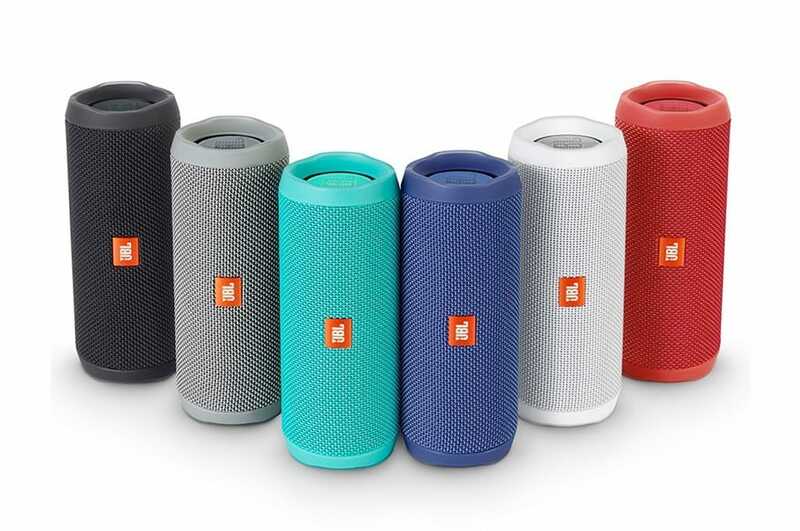 When your favorite music-loving friend needs some more volume to blast their favorite songs, the JBL Flip 4 Waterproof Bluetooth Speaker is where you need to turn. With premier sound quality, they will be the life of the party whether they’re hanging out with new travel buddies or they are starting their own party in their hostel. A rechargeable battery comes built-in, and they can even connect two tablets or phones to show off their DJ skills and switch back and forth between the two. You’ll find that there’s a lot to love about the JBL Flip 4 Waterproof Bluetooth Speaker, you might even get it for yourself :). 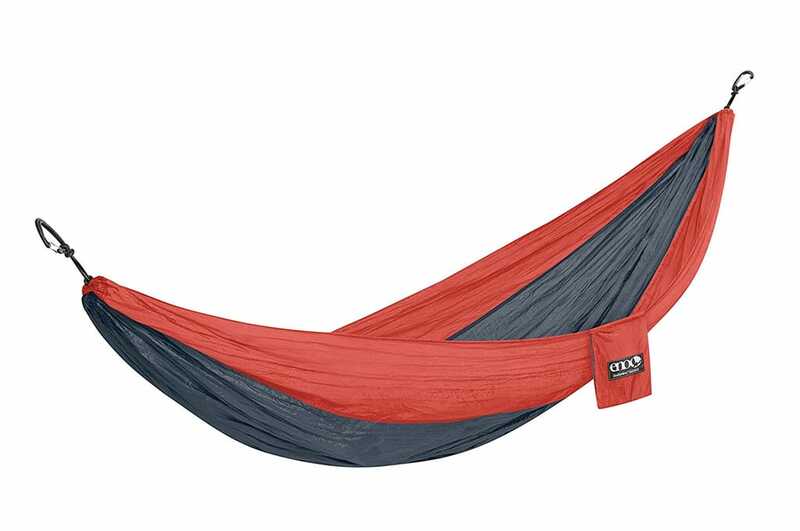 The ENO DoubleNest Hammock is definitely one of the best gifts for travelers who love an impromptu nap or just like to relax and smell the roses. This hammock for two is durable and can be set up in seconds. Weighing only 19 ounces, you won’t have to worry about a lot of extra weight in their backpack. Whether they’re camping in the woods, hiking the Great Ocean Walk, or relaxing on a beach, the ENO DoubleNest Hammock is a great place to lounge. 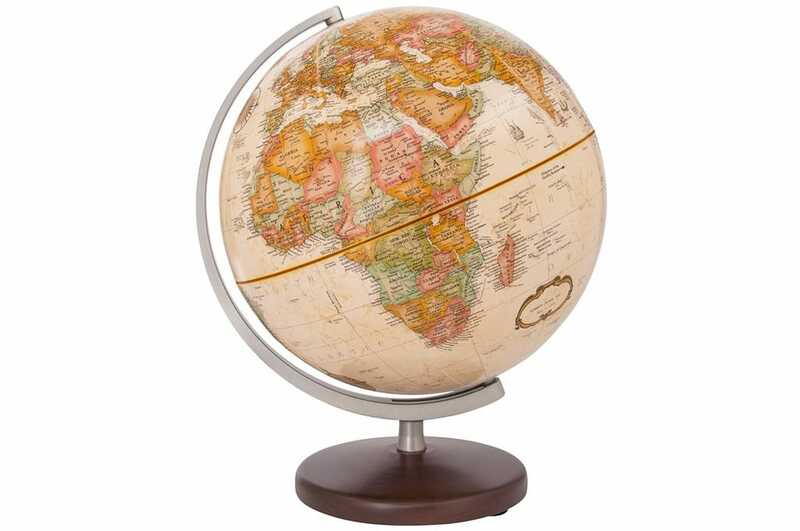 For the friend who you’re glad is home, but you know is still thinking about traveling, the Antique Ocean Desk Globe is sure to keep them excited about their next trip! Tell them if they’re feeling risky to spin the globe and where your finger lands will be where they take their next adventure :) Spontaneous travel anyone? 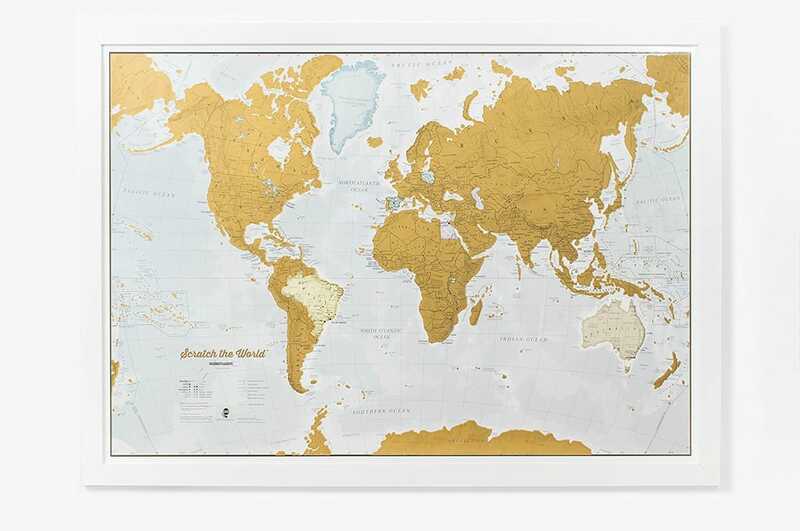 We know Scratch Off World Maps have been popping up all over your Facebook page, so now it’s finally time for you to get one for all the travel addicts in your life. Not only can they scratch off the countries and states they’ve been to, they can also scratch off the cities. This unique gift is absolutely perfect to put up on the wall to remember all of their best travel memories. 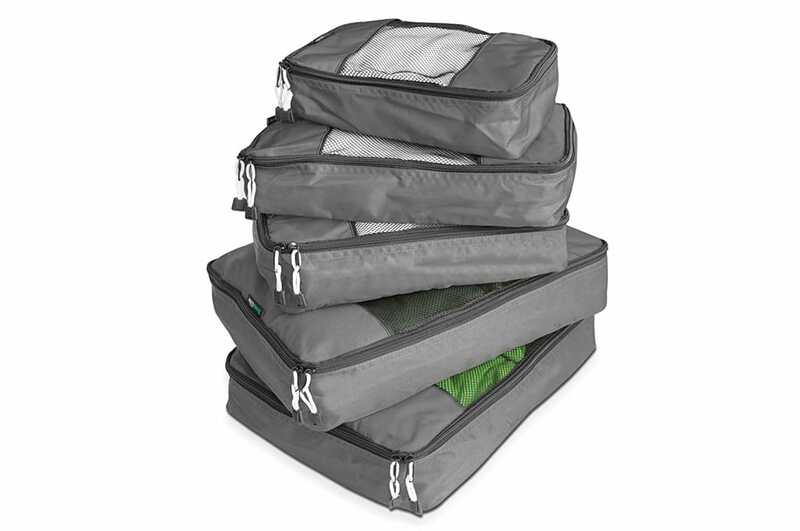 Ideal for your super-organized friends who love to pack smart and your unorganized friends who always pack too much. TravelWise Packing Cubes will give them five cubes to help optimize luggage space while leaving space in their bag for your souvenir :). Available in several colors, the cubes are lightweight and durable so they will arrive to their destination organized and without added weight. 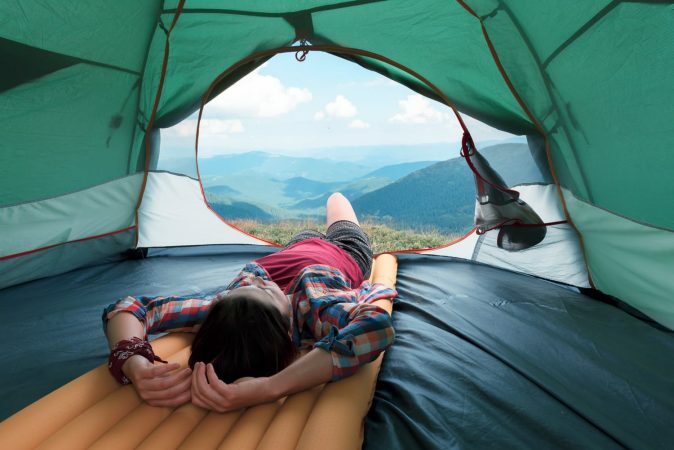 Once they try TravelWise Packing Cubes they’ll never want to travel without them again. PS. 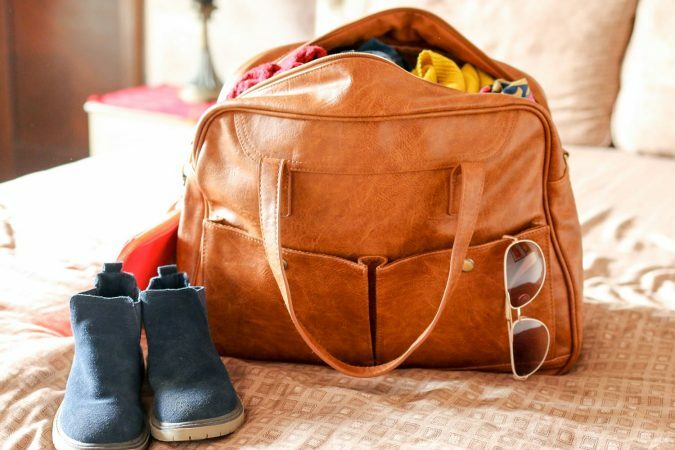 For your friends who always overpack, have them take a look at our anti-packing list so they’ll lighten their luggage load before they develop back problems lol. The reason why the Xenvo Smartphone Camera Lens Kit is the best gift for someone traveling is because it allows them to capture the best of every photograph without having to buy a DSLR camera. They will clip it onto their phone camera lens and capture 45% more in all of their photos. Along with capturing excellent photos, it also comes with an LED light so all of their pictures will have perfect lighting. 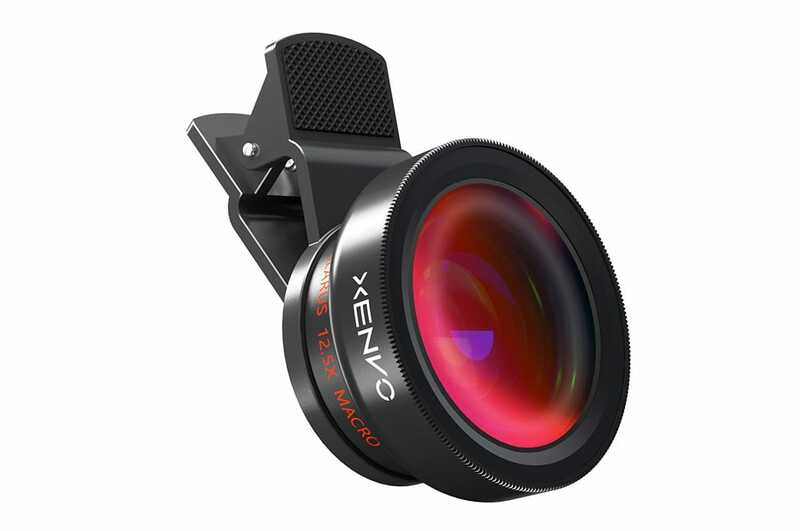 To help them capture the best of their unforgettable travel moments, you need to get them the Xenvo Smartphone Camera Lens Kit ASAP. The Youphoria Quick Drying Travel Towel will quickly become a travel gear favorite as it is lightweight, super absorbent, and fast drying. 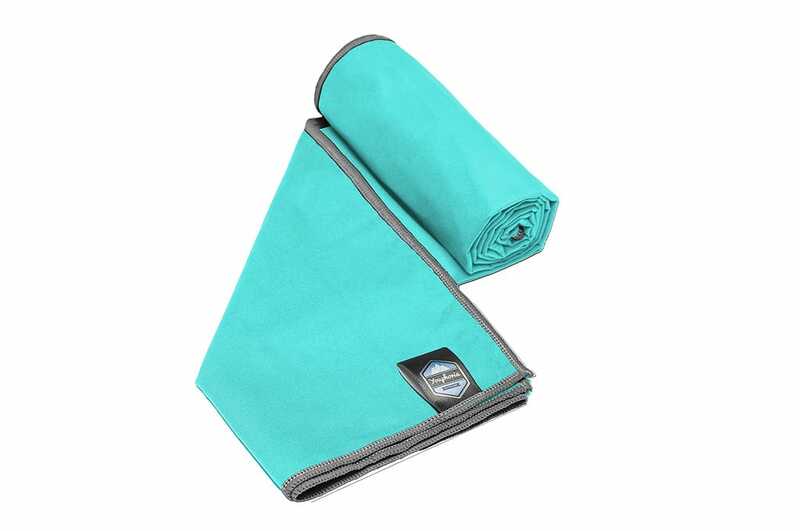 It’s a must-have item on any backpacker’s packing list, as this superior towel stands out above the rest. The microfiber towel really is as soft as people say it is, and it comes with a mesh carrying bag and hanging loop for their convenience. The Youphoria Quick Drying Travel Towel lives up to all the hype it receives and you will soon see that you won’t be able to beat the quality, the weight, or the value it offers. 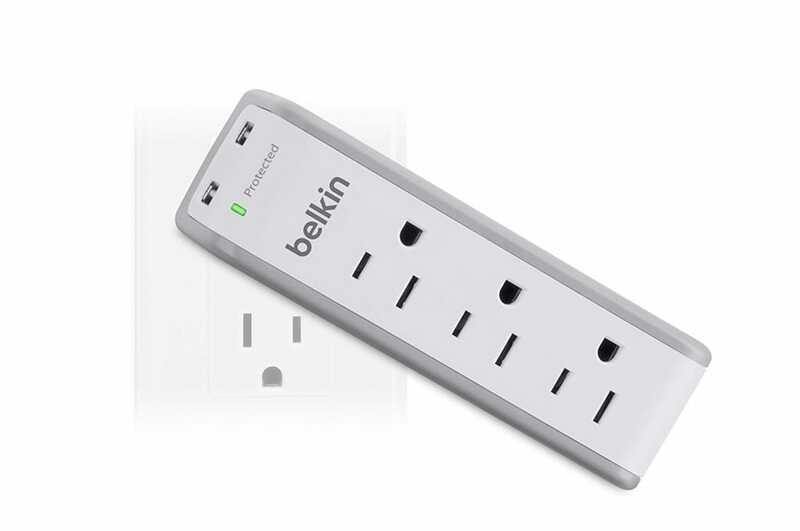 Whether you have a friend on the move to start their own travel blog or you have a family member on business headed to one of Thailand’s luxury hotels, make sure they can charge all of their devices safely and quickly with Belkin SurgePlus Mini Travel Chargers. With three outlets and two USB ports, the frustration of only having a single plug next to your hotel bed or having to wait for a plug at a hostel is no longer a problem. This space-saving surge protector also has a 360-degree rotating plug, so no matter where they need to charge their devices, it can easily maneuver into tight places. One of the best gifts for business travelers and leisure travelers alike, they can now hit the road with all of their devices fully charged. There’s nothing worse than planning an amazing vacation then having something go horribly wrong. Look out for your favorite travelers this season by making sure they have trusted and reliable travel insurance. 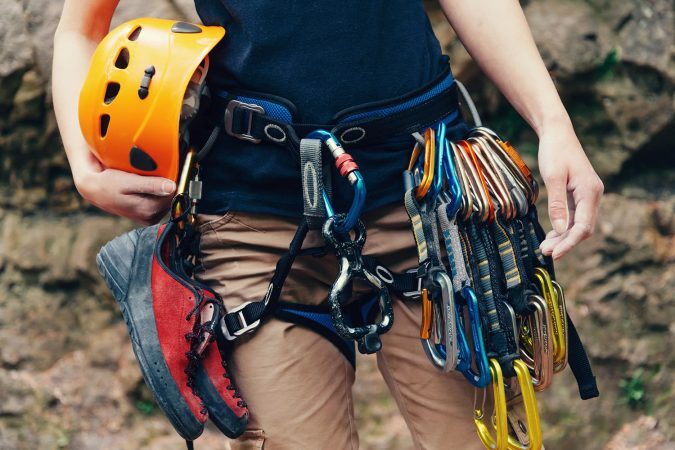 With exceptional customer service, flexible plans, and coverage for a wide range of activities for a great value, World Nomads Travel Insurance is clearly the best gift for someone traveling. If you have friends or loved ones that are anything like me, they’re always concerned that their checked bags are going to be overweight. 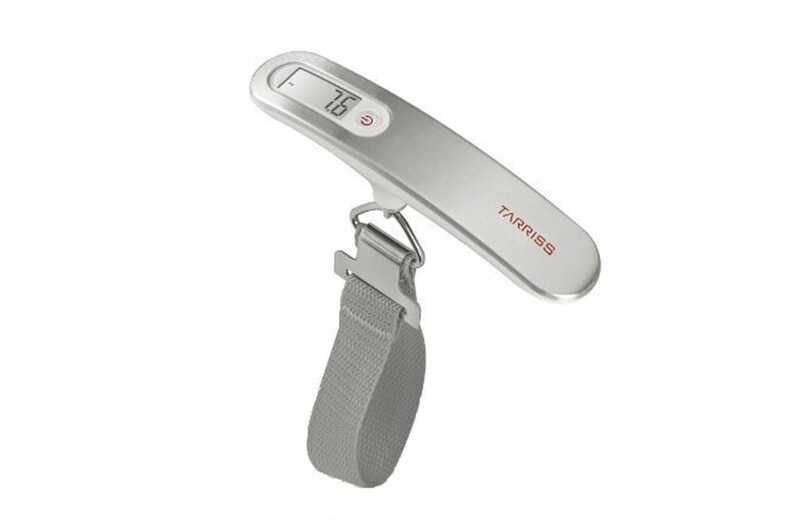 This digital luggage scale is the perfect solution so we’ll never have to pay overweight baggage fees again. The scale has a capacity of 110 pounds, and it’s very lightweight so they won’t be adding significant weight to their luggage. This excellent little device is truly a must-have for any traveler, especially those who fly with budget airlines. 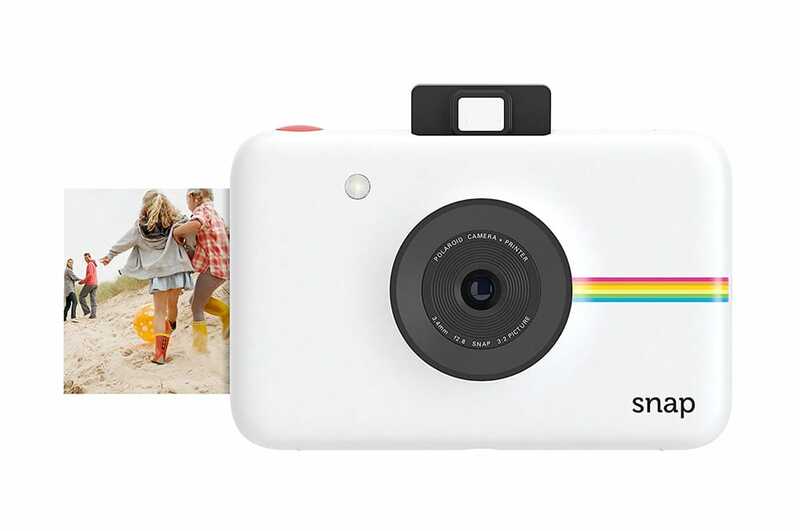 Whether you know someone headed on a Eurotrip, or on a vacation in Thailand, the Polaroid Snap Instant Digital Camera will be the perfect gift for them to use on their journey. The minimalist design saves them space so they don’t have to pack bulky camera equipment while they indulge in the nostalgia of the classic Polaroid cameras. Small enough to fit in their shirt pocket, any and all of your traveling friends are sure to love this compact, budget-friendly camera. 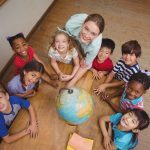 Whether you have a loved one exploring the unspoiled beaches of Jamaica or you have a friend teaching English online while living overseas, the internet is super important. 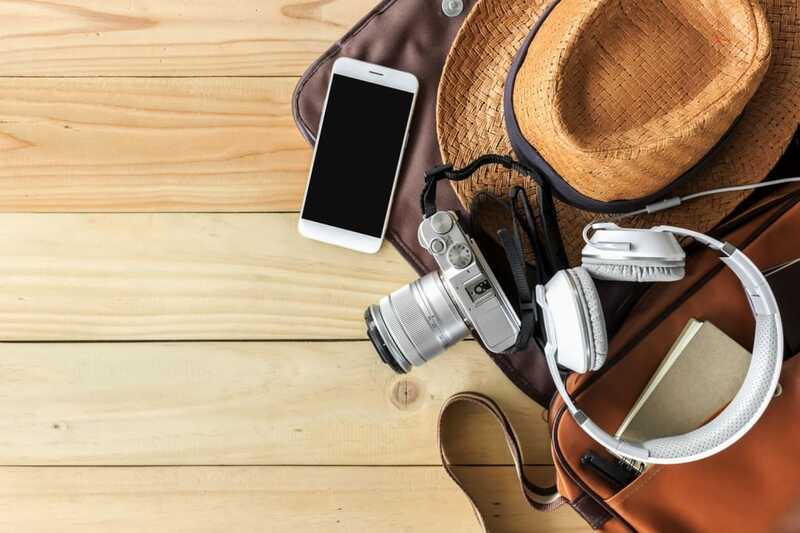 To make sure they always have access to the internet, Tep Wireless tops the list of the best travel gift ideas. This magical box will allow them to be able to access Wi-Fi for a flat rate no matter where they are in the world. It’s portable, easy to use, and best of all, no contracts are required. 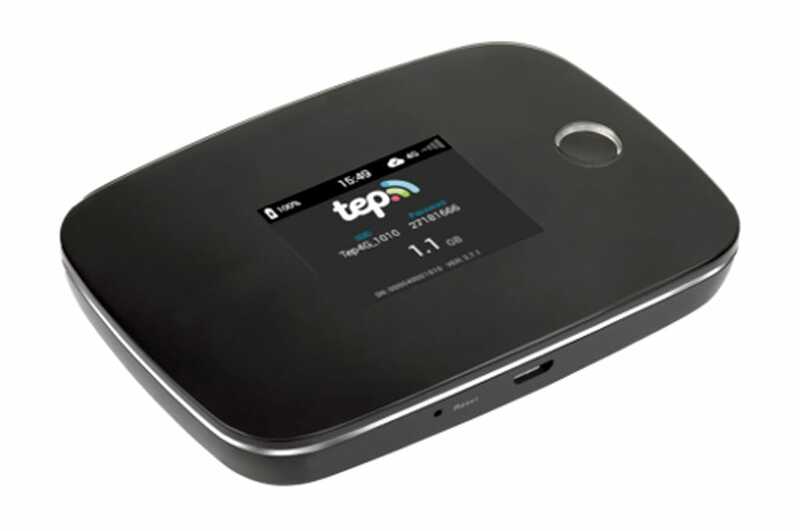 Any true globetrotter will be eternally grateful when you hook them up with Tep Wireless. Perfect for a seasoned or newbie traveler, the reader will be immediately transported to the must-see places around the world. 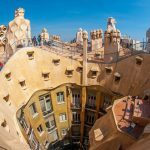 These ultimate sights include some of the more popular places like a trip to Paris to see the Eiffel Tower and a journey to Berlin to see the Berlin Wall, but it also includes some lesser-known prized jewels. This book is sure to grow anyone’s travel bucket list. 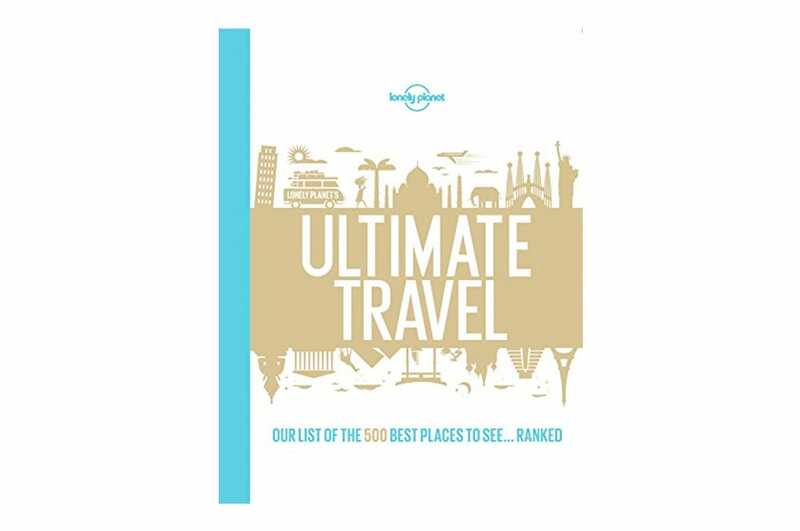 There’s no wonder why Lonely Planet’s Ultimate Travel: Our List of the 500 Best Places to See… Ranked is one of the best gifts for travelers. 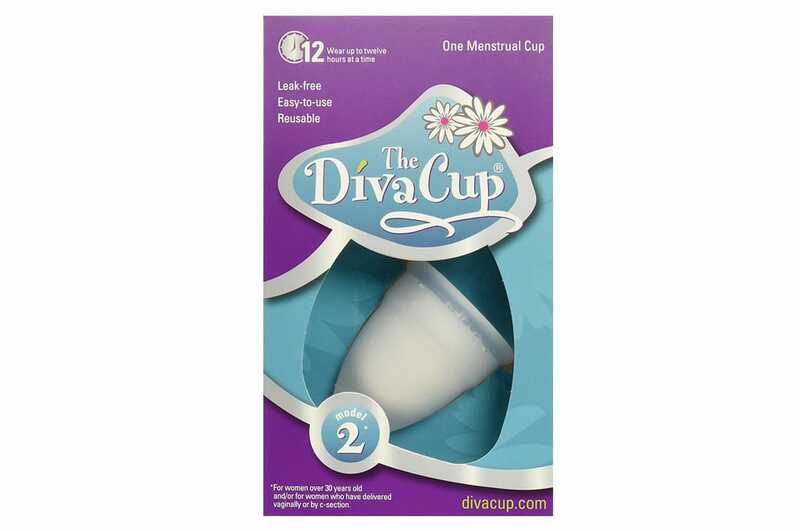 The Diva Cup is the ultimate gift for any woman who wants to save money while traveling. Give all your favorite ladies this reusable menstrual cup so they can save money on pads and tampons while traveling and at home. It’s super convenient when they’re on the go, and not to worry, the Diva Cup is leak-free, easy to use, and hypoallergenic. They’ll love you for helping them save money for their next adventure! 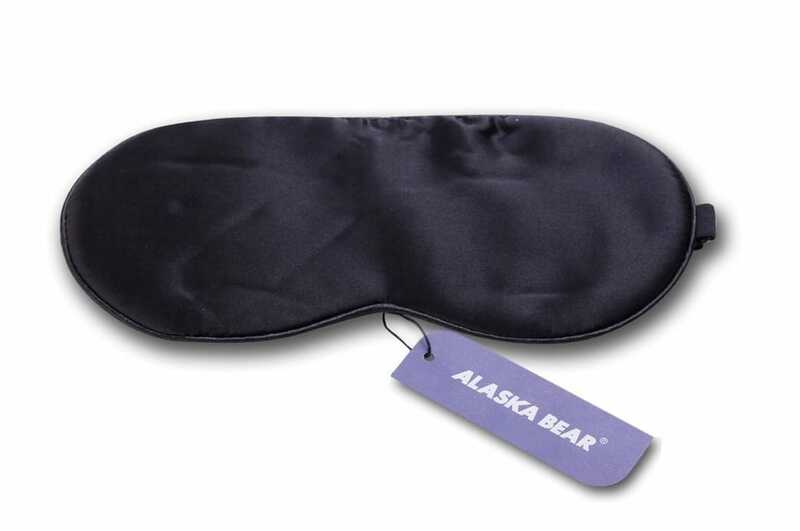 If you know someone who hasn’t quite been able to get the deep and uninterrupted sleep they’ve been wanting, then the Alaska Bear Silk Sleep Mask should be on your gift shopping list. The super smooth silk allows for a comfy mask that doesn’t irritate while sleeping. It also fits comfortably with headphones, ear plugs, or CPAP machine. They can happily experience a total blackout with this soothing mask no matter what is going on around them. Perfect for travelers on the move. The days of earrings breaking and necklaces tangling in luggage are long gone. The Vlando Portable Travel Jewelry Box allows your friend on the move to safely store their jewelry when they travel. 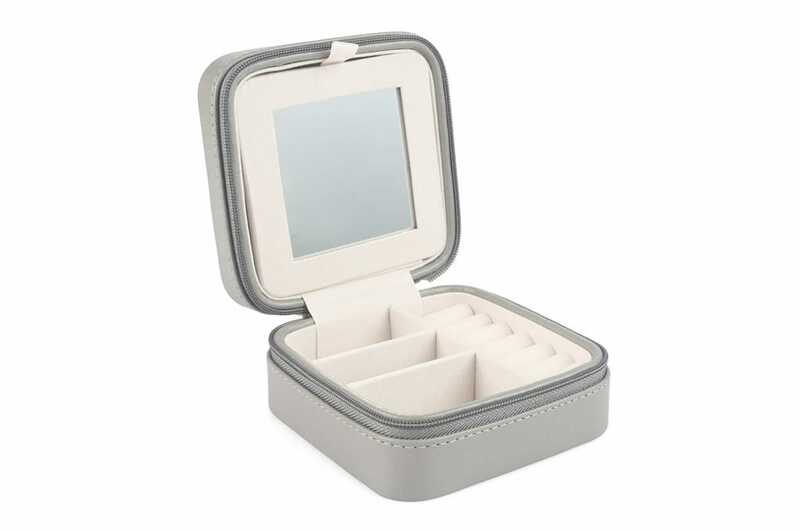 A great gift for any of your favorite women, it even comes with two removable dividers for different jewelry needs and a mirror. When thinking about the “best travel gifts for her”, the Vlando Portable Travel Jewelry Box definitely tops the list. This is the perfect gift for any water lover. Not only is the design fun, but it’s truly one of the best pool floats you’ll find. This gigantic donut has been safety tested and comes with a patch kit in case there is an accident. 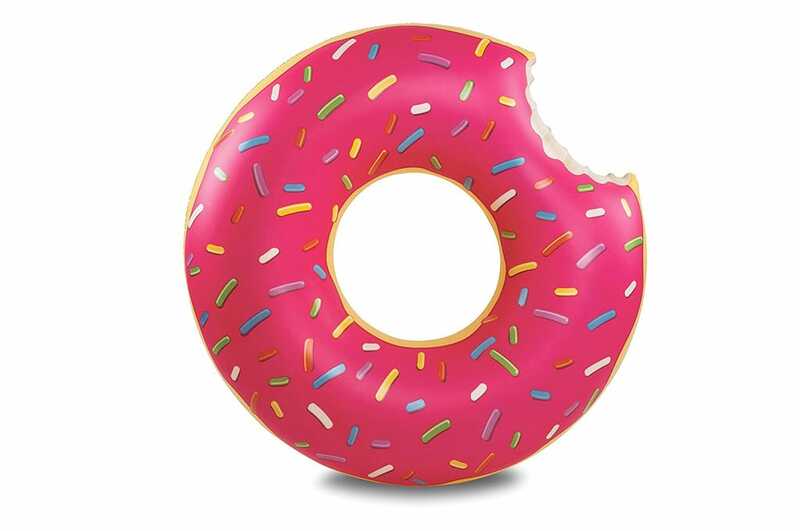 No matter the destination, there’s no better way to spend a vacation than relaxing in the water on a giant donut with a cocktail in hand. 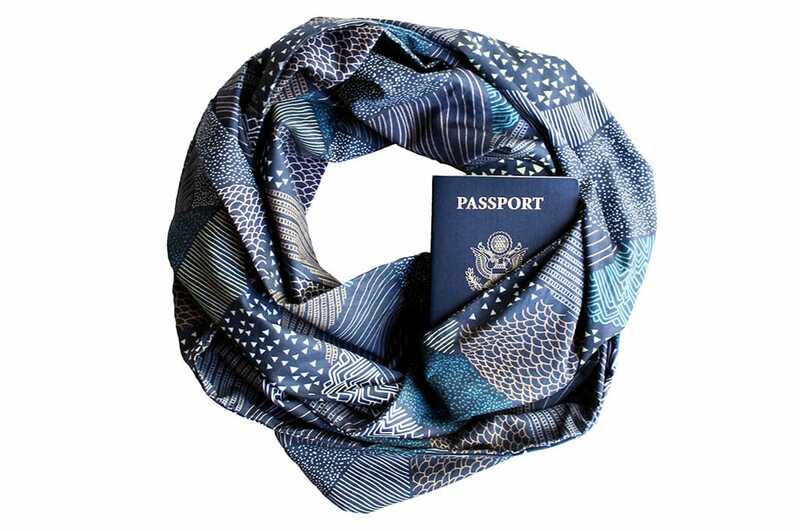 If you’re looking for a gift for a special lady in your life and are wondering what are the best travel gifts for her, then look no further than this travel scarf. Other than being super comfy and totally gorgeous, the scarf also boasts a secret pocket with a hidden zipper. The secret pocket is perfect to keep passports, IDs, credit cards, etc. protected while traveling. They can dress this scarf up or dress it down, so it also makes one of the best gifts for business travelers who want to be fashionable while remaining professional. While summer vacations are always a great time of excitement and adventure, a well-traveled woman knows the sun can really do some damage to her gorgeous hair. Perfect for your mom, sister, daughter, aunt, or any other woman in your life, the Moroccanoil Summer Travel Essentials Style Kit will definitely be one of the best travel gifts for her. The kit includes Original Treatment Oil, Glimmer Shine, Strong Spray, and Hydrating Styling Cream, all of which are sized to be TSA-approved. Make sure your favorite women stay fabulous no matter where they are in the world by gifting them the Moroccanoil Summer Travel Essentials Style Kit. Make sure your travel buddy is ready for anything on his next adventure. 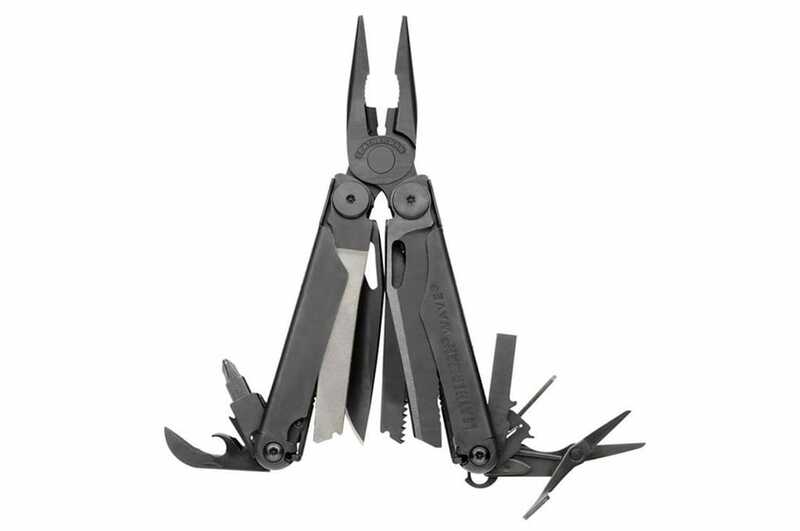 The Leatherman Wave has been enhanced for strength and is super practical so he’ll only need one hand to open and use any of the 17 featured tools. 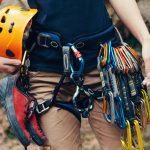 With pliers, wire cutters, knives, bit drivers, and more, he’ll be prepared for both the expected and unexpected no matter where he is in the world. Even though he can’t carry a full toolbox on your vacations, the Leatherman Wave is the perfect alternative. 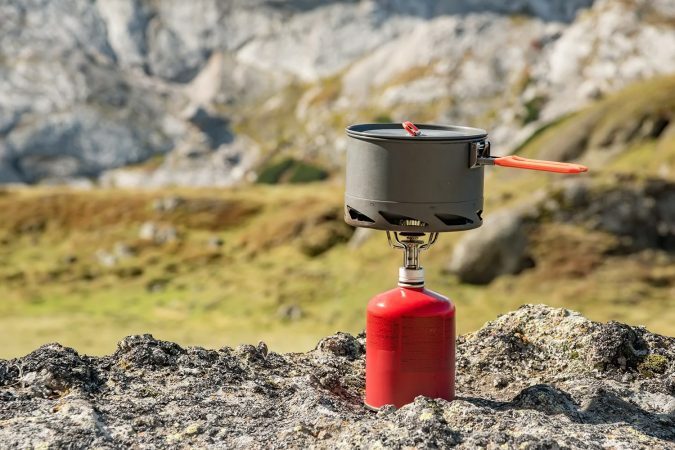 Continually making the list of the “best travel gifts for him”, The Ultimate Man’s Survival Guide discusses what it means to be a man in today’s society. Divided into sections to make it an easier read, he’ll learn how to be prepared for all types of situations from throwing a four-seam fastball to making the perfect martini. 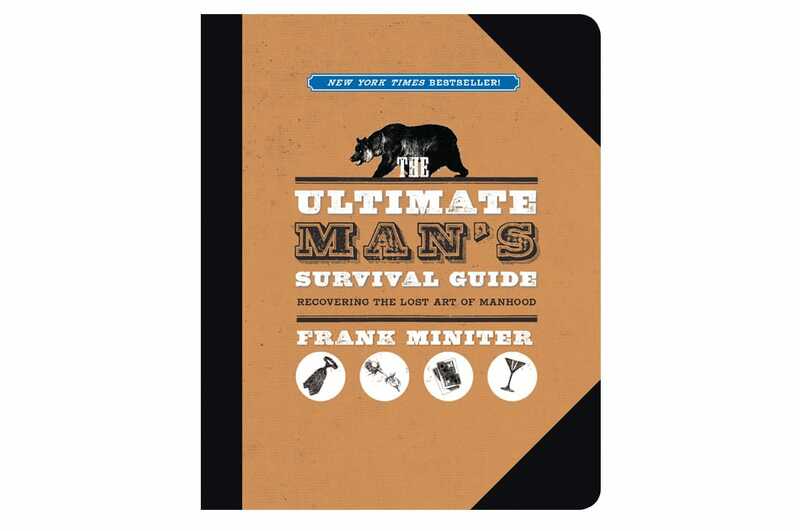 For anyone looking to be the “ultimate man” no matter where he is in the world, he’ll learn all the philosophies, skills, and attitudes he’ll need when he reads The Ultimate Man’s Survival Guide. 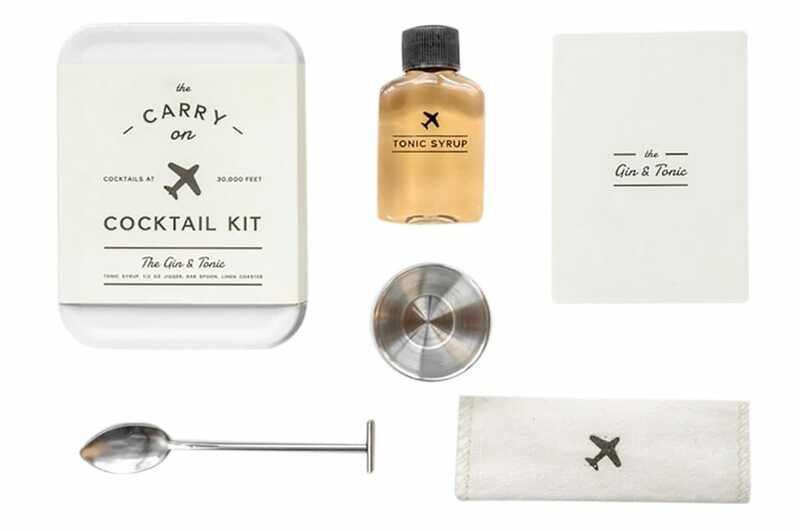 The Carry On Cocktail Kit tops the list of the best gifts for travelers who like to enjoy a good drink at 35,000 feet. The kit is TSA-approved, and you can choose their favorite from the list of Gin & Tonic, Moscow Mule, Champagne Cocktail, Old Fashioned, or Bloody Mary. They’ll get a lovely packaged carry-on tin that is equipped with a recipe card, spoon, and any other sugars, syrups, or mixes they’ll need to mix up two perfect cocktails. When you buy this for your favorite cocktail-loving friend, you may also want to buy one for yourself as it’s the perfect treat to add to any flight. It’s high time you share this greatness with your favorite movie buff. The Amazon Fire TV Stick will give them access to their favorite travel movies along with tens of thousands of apps and channels. 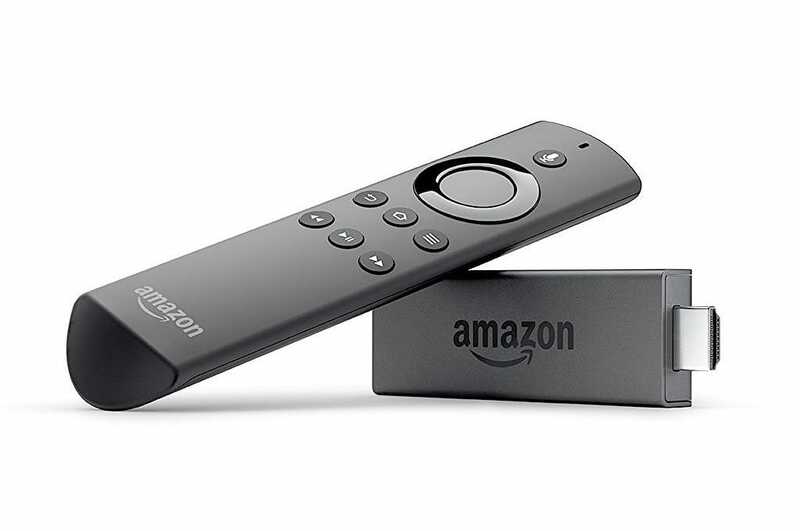 The Amazon Fire TV Stick makes watching their favorite shows or channels easy with the Alexa Voice Remote feature. If they need something, all they have to do is ask Alexa. Whether they want to watch Hulu, find movie showtimes, or even order food, Alexa is there for them. And for the Prime members, they’ll have additional access to thousands of TV episodes and movies, as well as ad-free songs on Prime Music. Just because someone is traveling doesn’t mean they have to miss their favorite shows anymore.